I am 12 and from the uk. I have been doing ballet for 8 or 9 years, but my teacher teaches really slowly, so I am only studying grade 2 (IDTA). I would like to change schools/studios soon, but the one I'm looking at only has one class a week. I really really would love to become a professional ballet dancer but I know I'm not even nearly good enough. What could I do to get better? Would it be rude for me to attend ballet classes at two different schools? I am looking at a ballet/dance summer school too, and the classes are organised by ballet grade, and I'm worried I would get put in a class with students a lot younger. And I haven't asked my parents about it yet either because Im not sure that they'll let me go. Also, I have knock knees and it's really hard for me to some things in ballet class. I struggle with a plié a lot, because my knees won't go over my middle toes without my feet supinating a lot. Is there any exercises or anything that you know could help me? 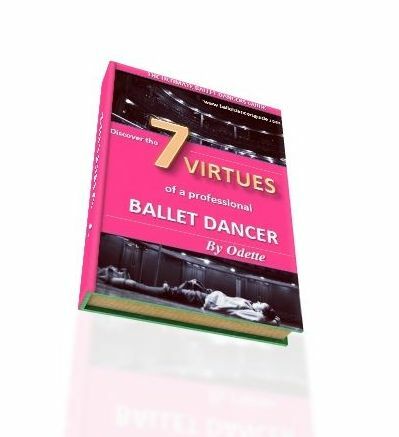 PS Odette is an awesome name for a ballet dancer!! of factors to whether it is possible for you. Mainly, you have to keep focused and be in a place that will develop your talent to reach your potential. You must listen to your ballet teachers and work with them to become the best dancer you can be. 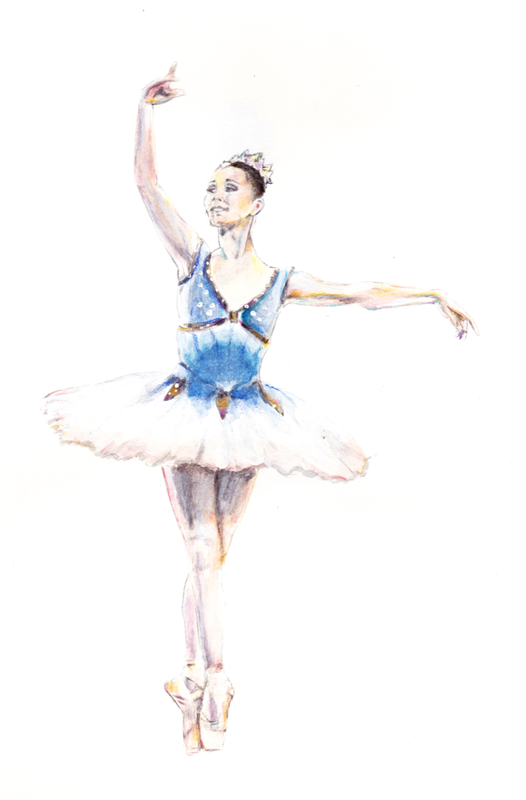 It is important to get as much training as you can, with many ballet classes to build the strength through the years. You have a lot of time left to develop and progress, so if you also have the support from your family you can reach closer towards your goal. If your current ballet school is not providing the serious classes you need to improve, then look at the options to change schools. But you need more than one lesson a week to really progress at your level. As long as your ballet school approves of you attending the other class, then it should not be a problem to change schools. You can always be honest and explain you need more of a challenge from your classes. Knock knees is an aspect which is very personal to a dancer's physical build. Each dancer has their own weaknesses and strengths, which you must focus on to improve. You might feel more likely to roll your ankles with knock knees, so you can focus on your glutes (backs of the legs) to give you strength to keep the correct alignment in your legs. Keep in touch and read through my site, as each page holds precious advice that I wish I could say to you all now!